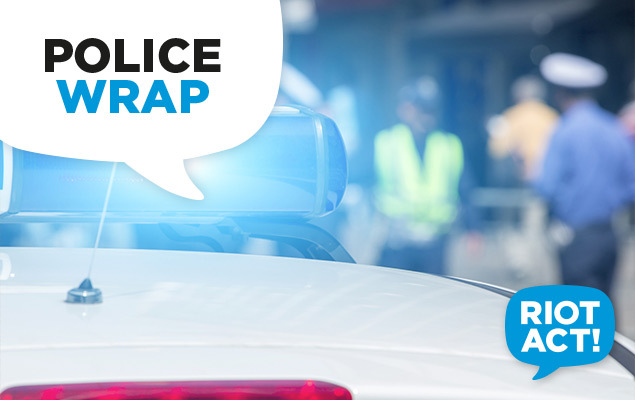 Police are seeking witnesses after two men were stabbed in Kaleen in Canberra’s north on Monday night. The serious assault took place at a home in Florentine Circuit, Kaleen about 7.30 pm. Police were called to the address after receiving reports that two men wearing black balaclavas and carrying weapons had forced their way into the house and assaulted the two men. ACT Policing reports that the two male victims had serious injuries. One had sustained a stab wound to his back and the other to his arm. Both men were treated by ACT Ambulance Service and taken to hospital. The two offenders fled on foot before the police arrived. They were last seen running towards a green belt off Florentine Circuit. ACT Policing Criminal Investigations are looking into the circumstances surrounding the assault. AFP Forensic Services have also examined the scene. Police are asking anyone who saw any suspicious activity in the area around the time of the assault on Monday night to contact Crime Stoppers on 1800 333 000 or via act.crimestoppers.com.au. Anyone who has relevant dash cam or CCTV footage or other information that could assist police is also urged to contact Crime Stoppers. Information can be provided anonymously but please quote reference number 6103129.